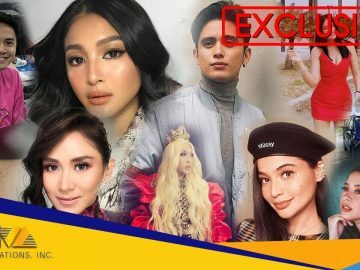 What to expect from Alessandra De Rossi this 2019? This presscon happened at the VIVA HQ last January 9, 2018. Get that SUMMER BODY ala VIVA Artist! 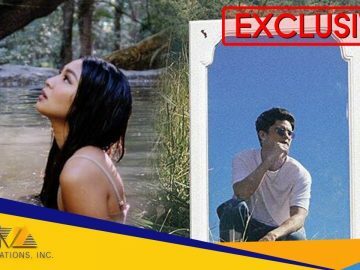 [TRENDING] JADINE’s new music video “SUMMER”!